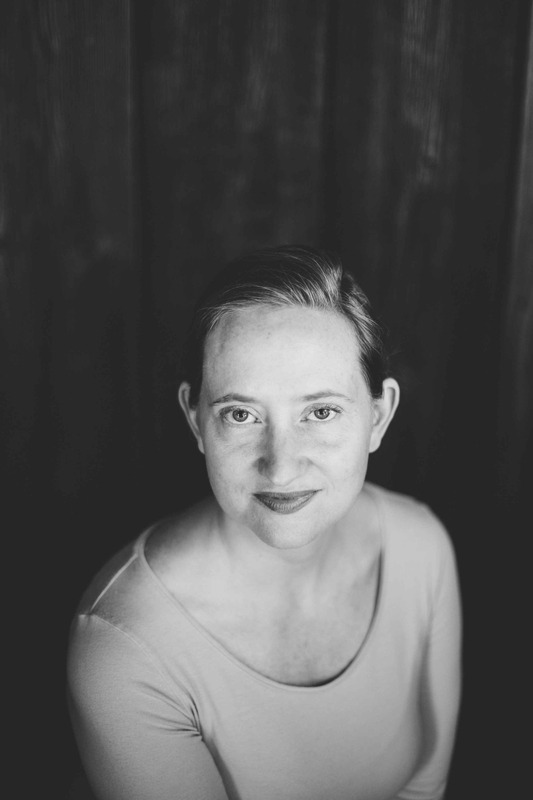 Rachel Grimes is a pianist, composer, and arranger based in Kentucky. She has toured the US, Europe and Asia as a solo pianist, and as a collaborator with chamber ensembles such as Portland Cello Project, astrïd, Cicada, Amsterdam Sinfonietta trio, and Orchestra Kandinskij. Rachel has performed her compositions at some of the world’s most diverse music festivals including All Tomorrow’s Parties (curated by Shellac), P Festival in Taiwan, CrossLinx in Netherlands, Approximation Festival in Germany and Big Ears in Knoxville, TN. Her solo releases include The Clearing (Temporary Residence – May 2015), Book of Leaves, Marion County 1938, and Compound Leaves as well as contributions to the albums of many fellow artists like Watter, Christopher Tignor, Seluah, Nathan Salsburg and the Frames. She is a member of Louisville rock band King’s Daughters & Sons (Chemikal Underground) and a founding member of the ground-breaking indie-rock chamber ensemble Rachel’s, with whom she toured and released six albums (Quarterstick / Touch & Go). While pursuing her love of a broad range of music, she has collaborated with many other artists, musicians and filmmakers. Her recordings have been licensed to numerous film and TV works internationally including the Showtime documentary Listen to Me Marlon, feature film Actress, HBO series Witness, Gasland and Gasland II (HBO), Last Days Here (9:13 Pictures), and Academy Award and Golden Globe winner La Grande Bellezza (Indigo Films). Currently in development is RC Radio Hour, a theatrical collaboration with Chris Wells, writer, actor and founder of The Secret City. Recent commissions include: a quartet for the Portland Cello Project; a new suite with Julia Kent for cello and piano for the installation Doppelgänger by London artist Peter Liversidge; a rendition of the national anthem for Smithsonian Magazine; a set of arrangements for the SITI Company of New York with the music of George and Ira Gershwin for SATB chorus, solo voices, strings, woodwinds, brass, percussion and piano. She has contributed scoring, research, and recordings for multi-media installations for Donna Lawrence Productions (Museum of World Religions, Kentucky Show!, National Infantry Museum, New York Historical Society).